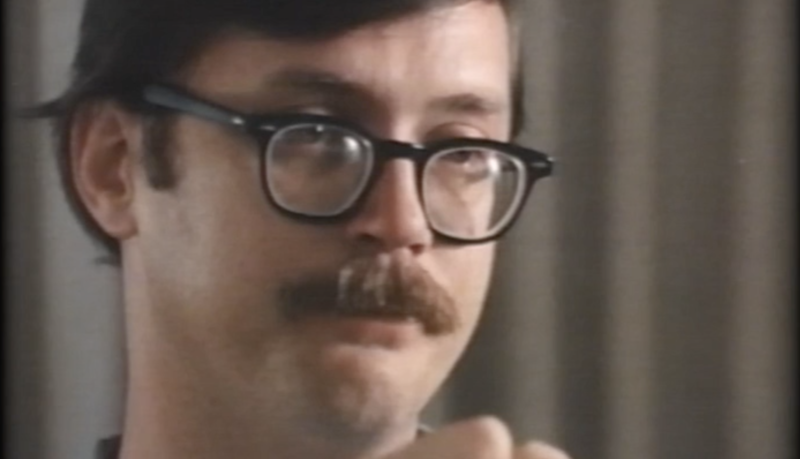 At an early age, serial killer Ed Kemper displayed disturbing behavior. 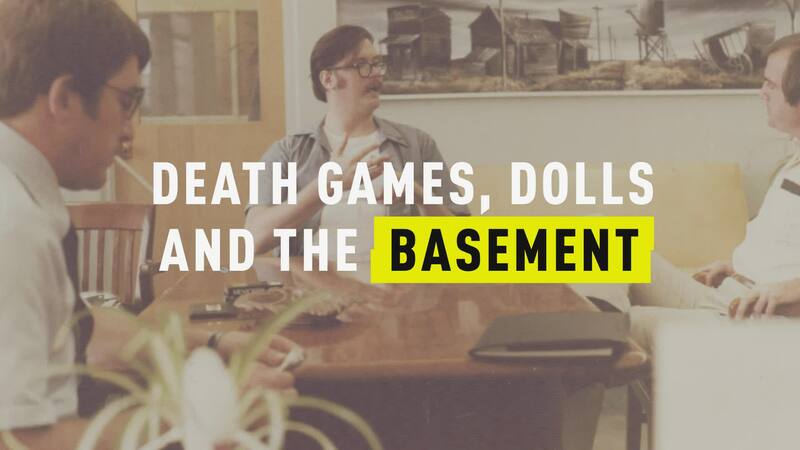 Experts discuss Kemper’s obsession with death and the morbid role-play games he played with his sisters. 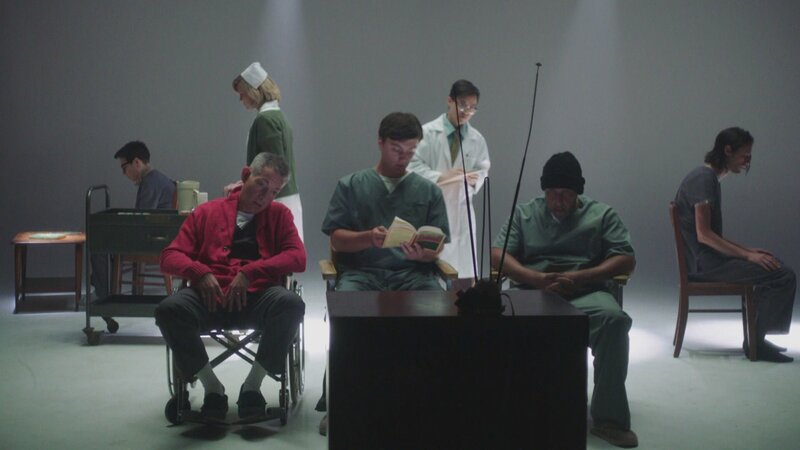 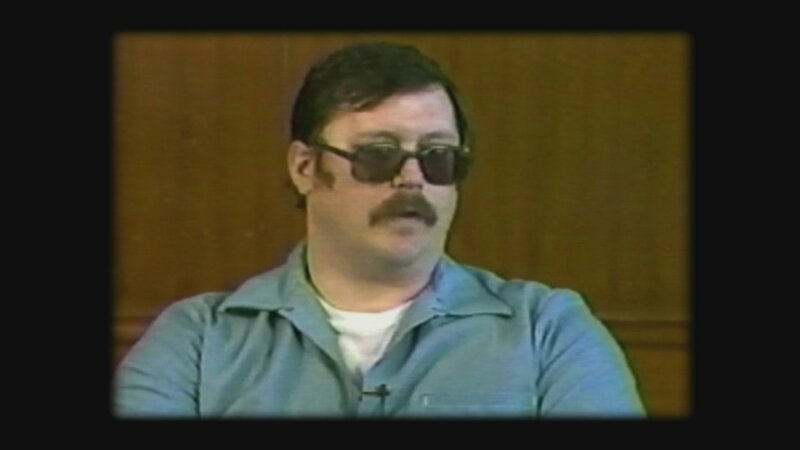 Kemper on Kemper: "He Could Have Probably Killed Me with One Hand"
What Ever Happened To The Rest Of Ed Kemper’s Family? 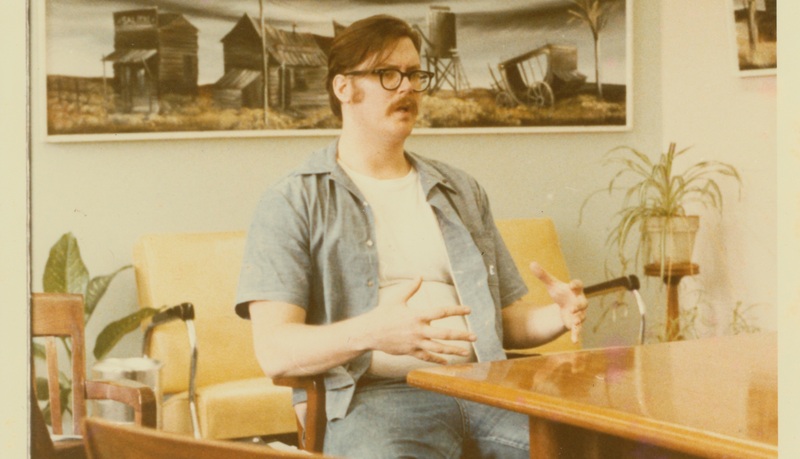 Why do some killers like Ed Kemper go beyond murder and mutilate corpses? 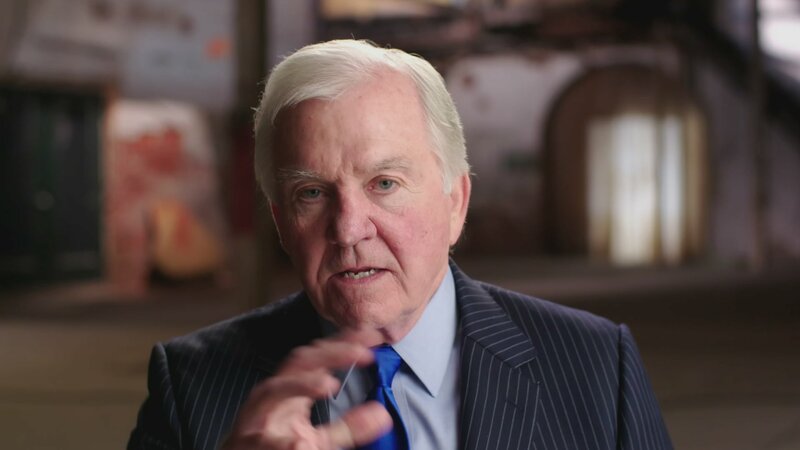 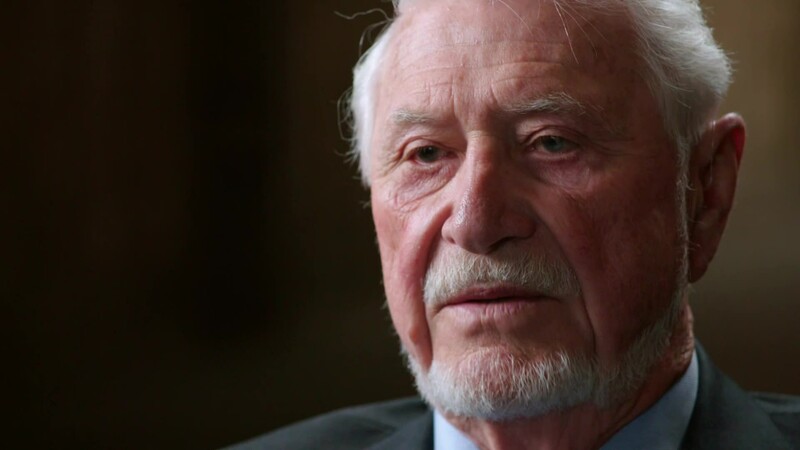 "The answer is, the killing alone is not psychosexually sufficient," said a forensic psychology professor. 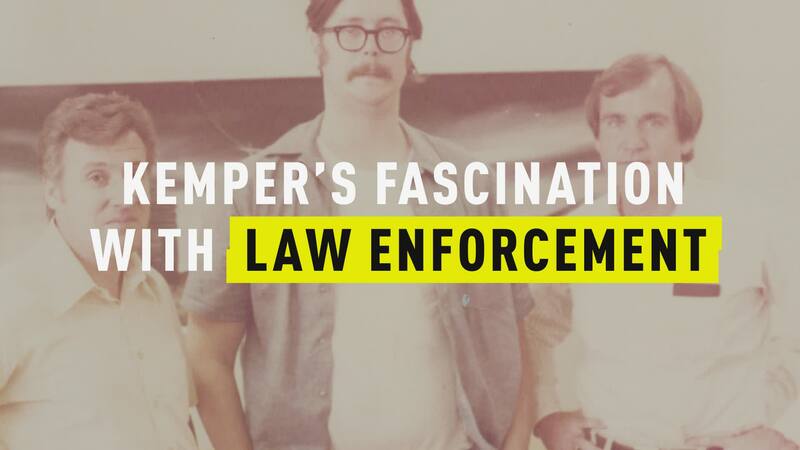 Dubbed “friendly” and “cooperative” by law enforcement, Kemper divulged every detail of his crimes to law enforcement. 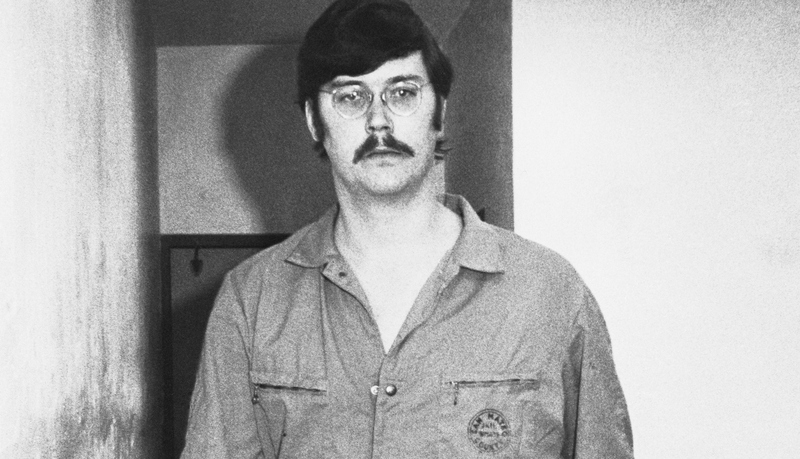 But Harold Cartwright said he "never felt unsafe" in Kemper's presence. 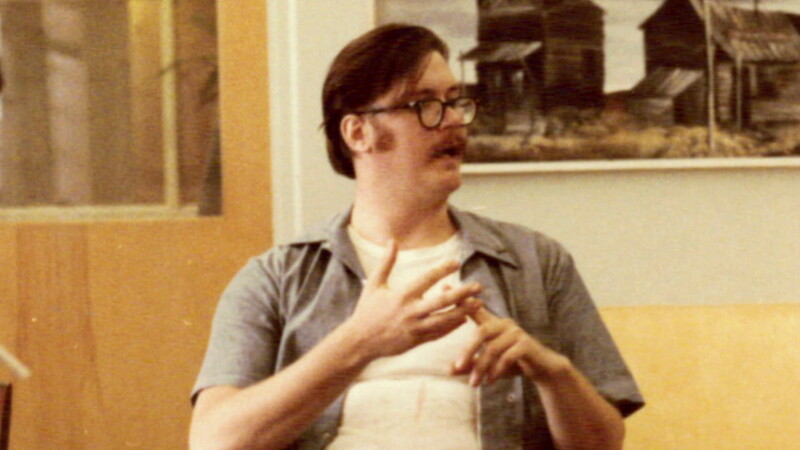 "I was getting less detectable," said Ed Kemper. 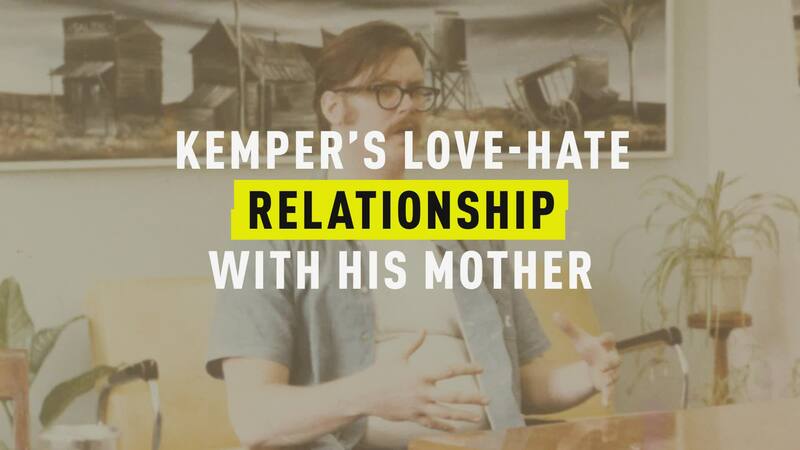 "I came from my mother, and in a rage, I went right back in," said Kemper. 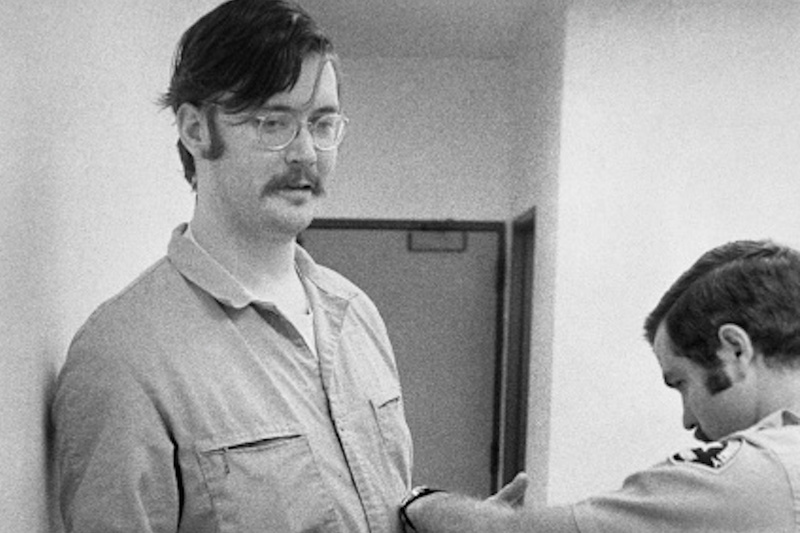 Listen to serial killer Ed Kemper explain why he murdered his own mother and "humiliated" her corpse. 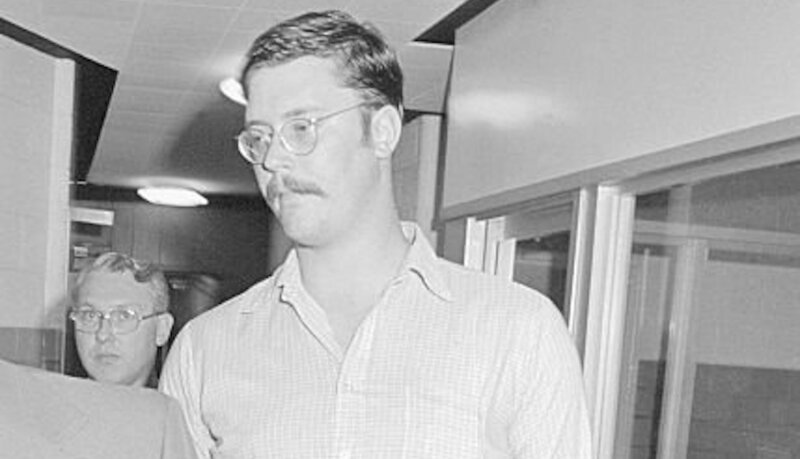 Harold Cartwright recounts defending serial killer Ed Kemper. 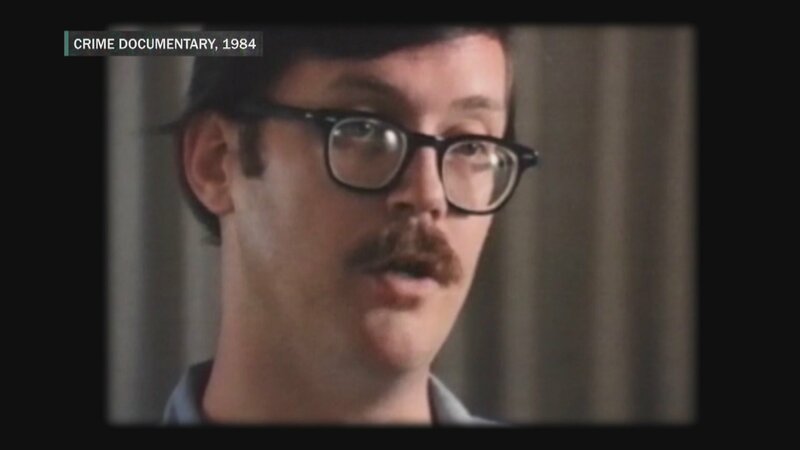 Experts explain the twisted motivations behind "Co-Ed Killer" Ed Kemper's gruesome murders. 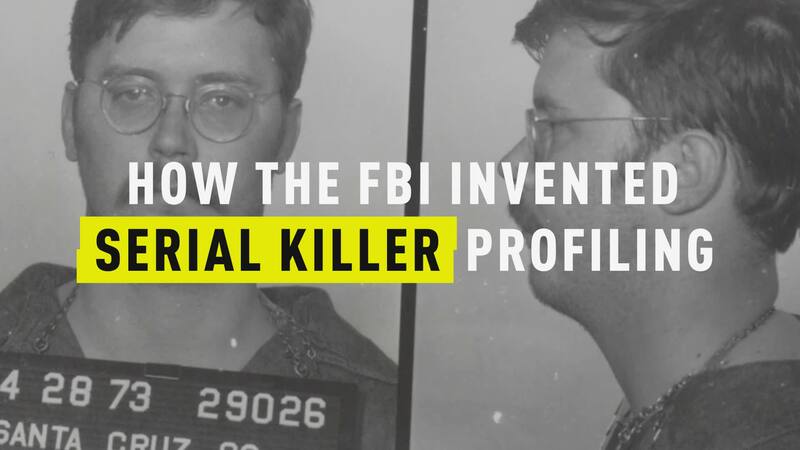 Profilers realized they could use their strategies from interviewing Kemper to figure out how other serial killers tick.